Hope you're all fine and dandy! So it's just under a month until Christmas, Have you started your Christmas Shopping yet or do you leave it until the last minute? Here are some of the Beauty & Skincare products that I have on my list. I think they're Perfect as a gift or just as a little treat for yourself! 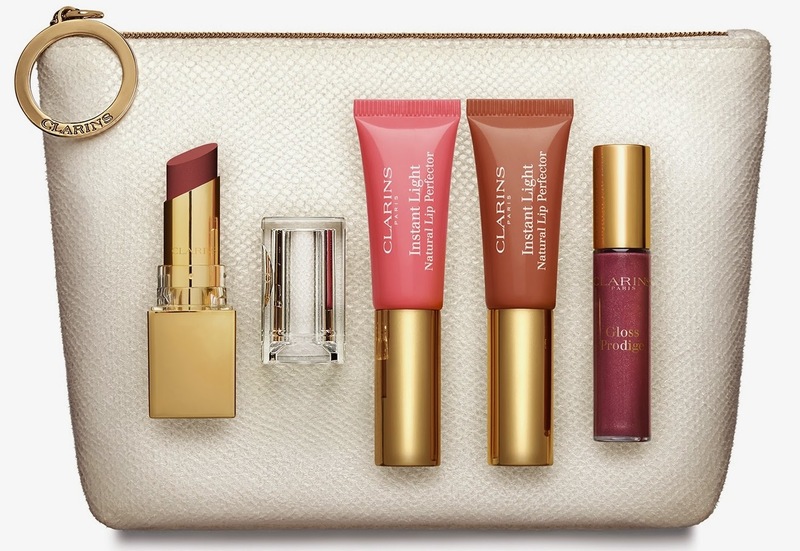 There are some Clarins products I haven't tried yet like this moisturising set, I like looking after my skin so I can't wait to use it. The colours are gorgeous, especially the Gold! Everytime I walk past a Superdrug Store, I have to go in! 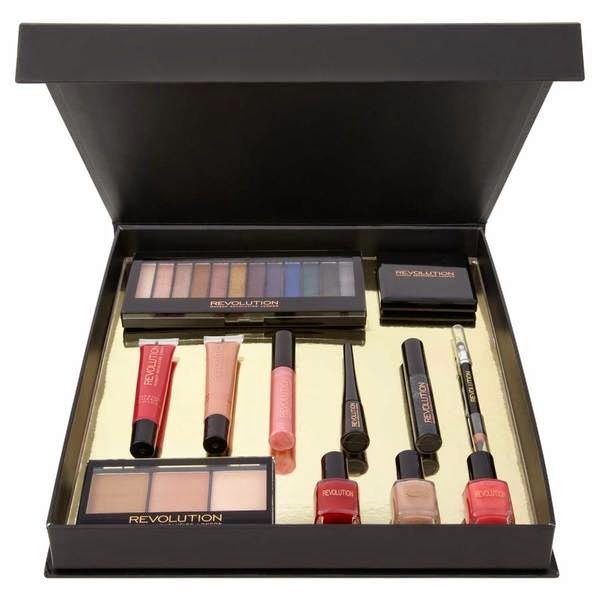 I did a review on Make-up Revolution not so long ago and I love them! Definitely getting this set, looks amazing! 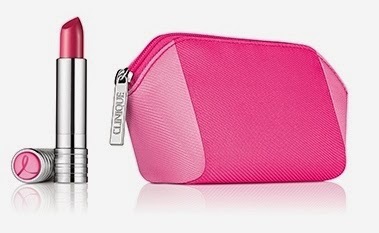 A lot from your list like the Benefit, the Clinique lipstick and the Clarins skin care set as of these are effective because I've tried them before. Nice shopping list by the way. Oh boy, I haven't even started my Christmas shopping yet! I live in Sweden, but luckily will be going home to the US and have a week to get it all done! 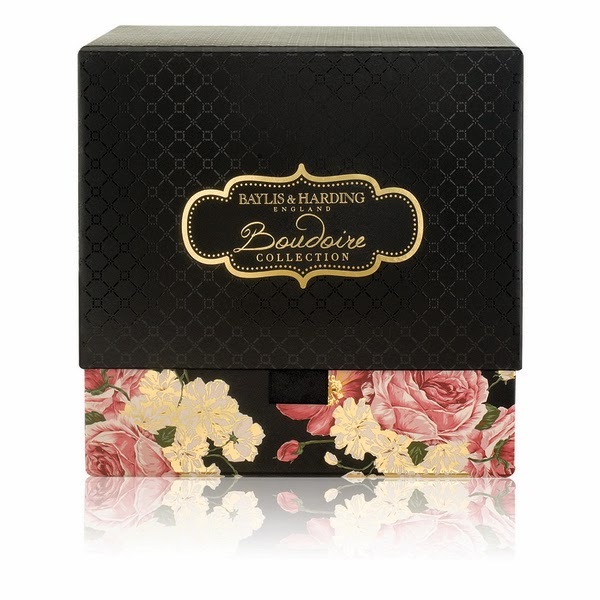 beauty products have some of the best packaging, it makes me want all of it!! Eeep I am starting to freak out a little that I haven't thought about my Christmas shopping. I had great plans to buy everything online to avoid the stores but I just don't know what to get anyone! I seriously have no idea what to get anyone and it is starting to stress me out a little. I did plan on trying to get everything online but since I don't know what to get that hasn't happened! Omg can I have one of each?!? All.of these sound like fabulous beauty products! 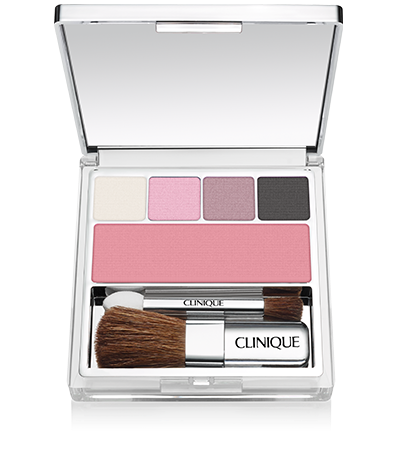 Love the Nutcracker palette from Clinique! Sadly, I'm usually a last minute shopper. I really need to get started. 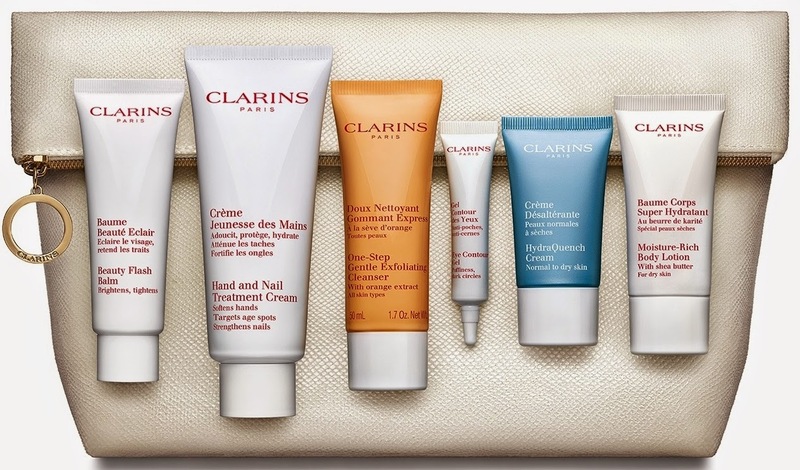 I love clarins for skincare.. :) especially love their eye creams. i don't even want to start thinking about christmas shopping. it is stressing me out! I love your selections! My favourite is the Nutcracker Palette. LOVE the colours. These are really great ideas for holiday gifts. I need to find out what kind of makeup my sister-in-law likes to wear. They make the packaging nearly as fabulous as the items themselves. Anyone would love any of these! I love all of these! I can't decide! 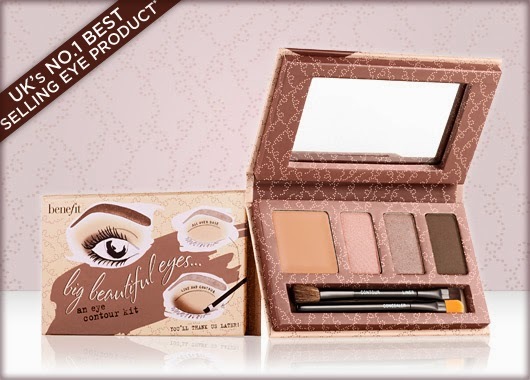 Love beauty products!